Mitch McConnell on Dodd’s 1336 page financial reform bill. As you may have already guessed, the Monster is totally against the Frank version and this version because it gives the government too much control over our money coming and going. The keywords here? Fannie and Freddie. Als0, the arbitrary decision making should make all Americans uneasy. For weeks, the White House strategy on financial regulatory reform remained an open question: Would President Barack Obama water down his bill just to get something passed — the way he did on health care? A Palinesque “Hell no!” was the answer coming from the White House on Wednesday as the president, his senior aides and his allies on Capitol Hill issued an ultimatum to Republicans fighting Democrats’ plans to overhaul financial oversight. “For the president, you have to be willing to accept a strong bill,” said White House press secretary Robert Gibbs, after Obama emerged from a contentious meeting with GOP congressional leaders. Democrats are so emboldened that Senate Majority Leader Harry Reid (D-Nev.) is prepared to bring the Banking Committee bill to the floor with no major concessions to Republicans and essentially dare them to vote against the measure, senior leadership aides said. At a time when Wall Street is as reviled as government, Democrats are willing to gamble that at least one Republican — and maybe as many as a half-dozen — will break ranks. At the same time, Senate Republican leader Mitch McConnell is betting he can hold his caucus together to deny Democrats even a single vote. 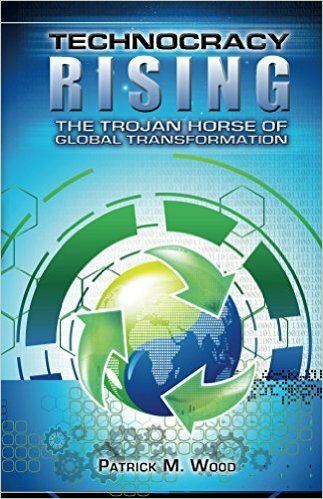 I am currently reading this bill and wanted to drop an interesting tidbit on you. 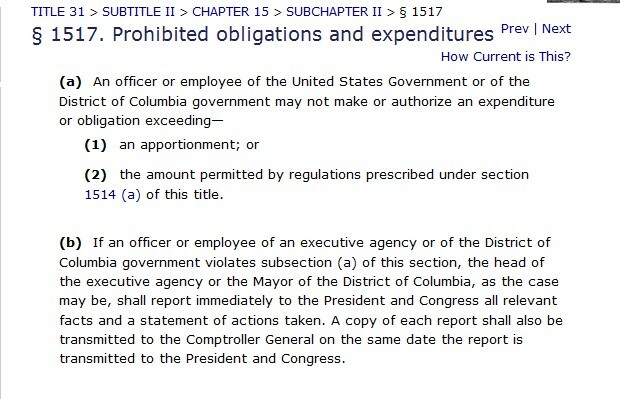 For those interested in reading the 114 page Manager’s Amendment, go here. I am only a couple hundred pages into this POS but starting on page 60, a new government office is to be established. 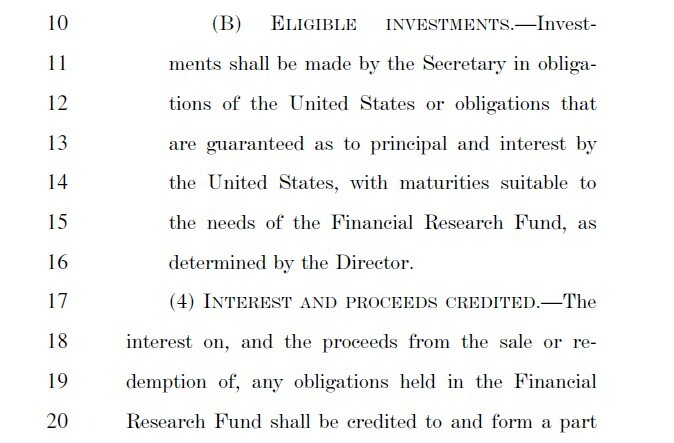 The “Office Of Financial Research” will be part of the Treasury, and will have a Director appointed by the President and confirmed by the Senate. This office will also have a data collection center to keep track of all financial and nonbank financial institutions so as to be able to report to Congress on companies that ‘threaten’ the economy. It is unclear how big or how many new government employees this office will create, but considering how events are unfolding now with Obamacare, I’m assuming pretty large. 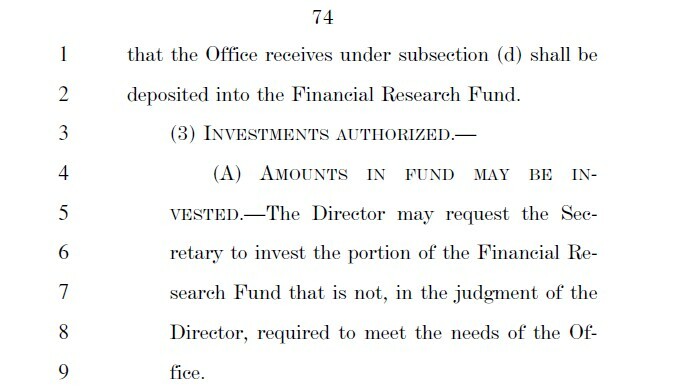 The interesting tidbit pertains to the Financial Research Fund that is to be established and the ability of the Office that is providing Congress with reports to invest monies they aren’t using. Let me know if you think that’s a conflict of interest, and if you would like to know exactly how much money that is? “Shall not be construed to be Government Funds…”. Whose money is it then? I’m still reading, and will let you know what else I find. 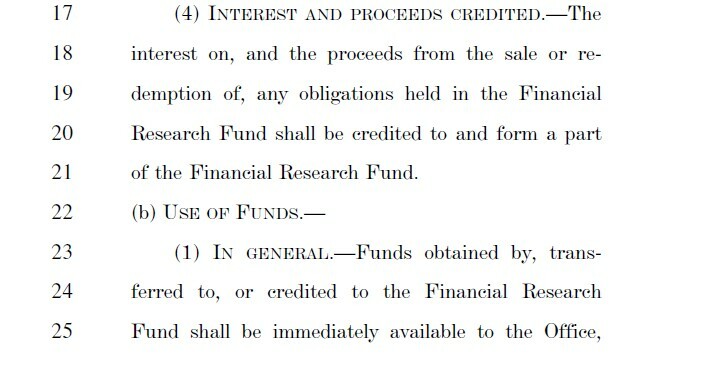 This bill is very opaque compared to Barney Frank’s bank heist bill. The link for all the Senate Banking Committee’s documents is here.